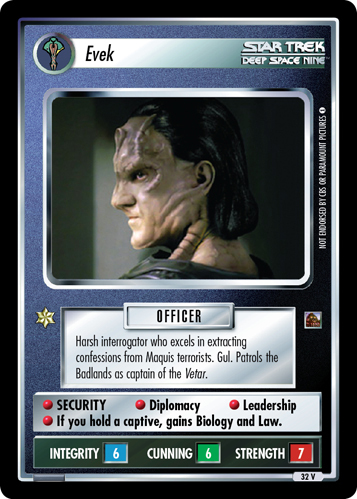 Gul Evek, Cardassian male officer. 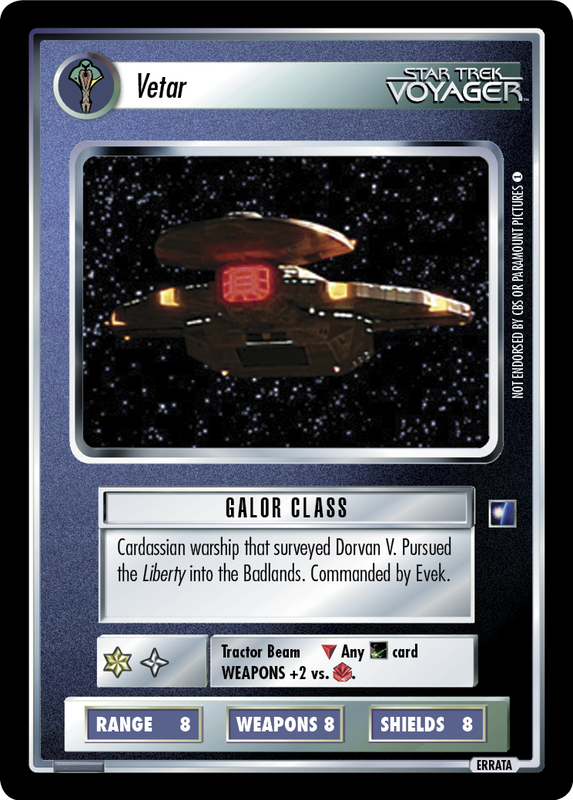 Administers area ceded to Cardassians in a treaty with the Federation. Image Source: The Next Generation: "Journey's End"